I love to use this fly. 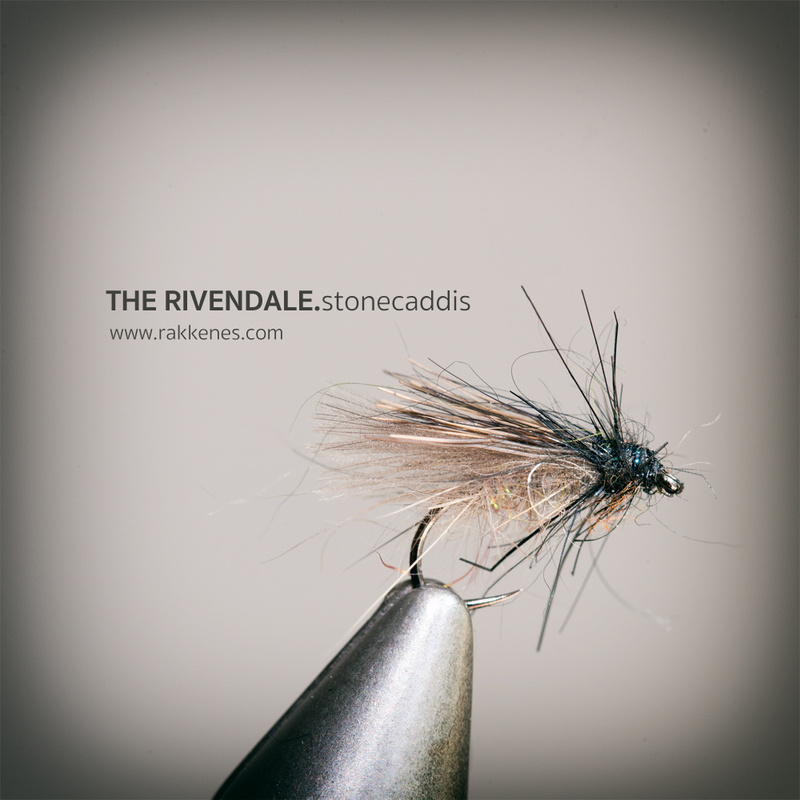 It is a pattern that is multi functional, and is good to bring whenever there’s a stonefly or a caddis hatch. When you tie it, please do not be to careful. Make an untidy fly and strive to get that buggy feel to it. Both the abdomen and thorax are tied with touch dubbing technique. That is: Split the thread, apply some tying wax and touch dub a spiky dubbing. I like to use hare dubbing. A tan or natural beige variant in the body, and a black one in front. If you have the Davy Wotton SLF hare dubbing – use it! The flash does the trick. 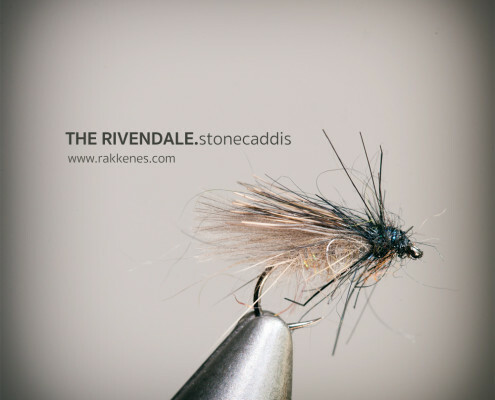 Before you tie in the deer hair wing, tie in some CdC barbules underneath. They will bring the fly to life as soon as it hits the water. High and dry – dead drift as most other dry duns.